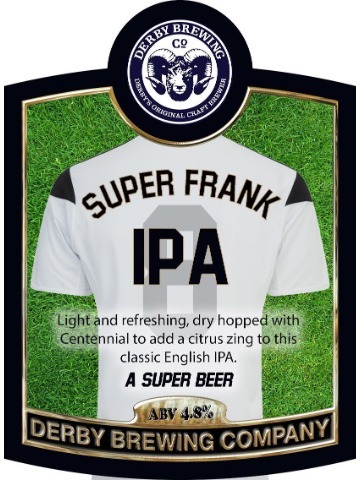 Light and refreshing, dry hopped with Centennial to add a citrus zing to this classic English IPA. 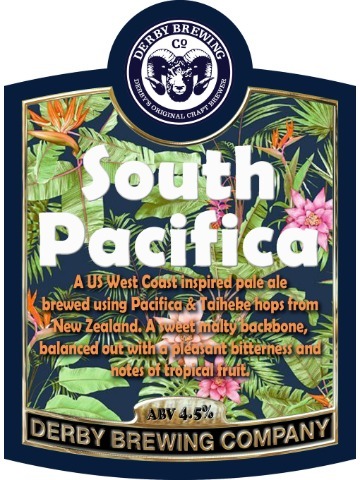 A US West Coast inspired pale ale, brewed using Pacifica and Taiheke hops from New Zealand. 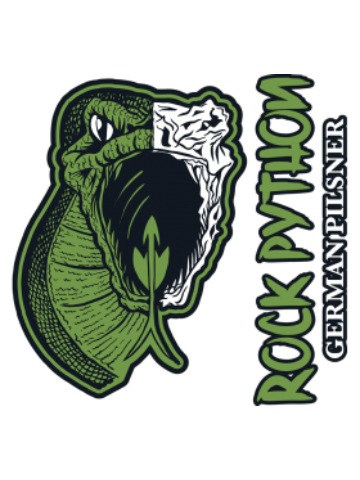 A sweet malty backbone, balanced out with a pleasant bitterness and notes of tropical fruit. 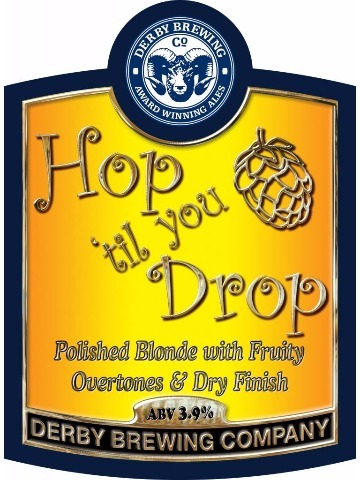 A polished blonde ale, with fruity overtones and a dry finish. 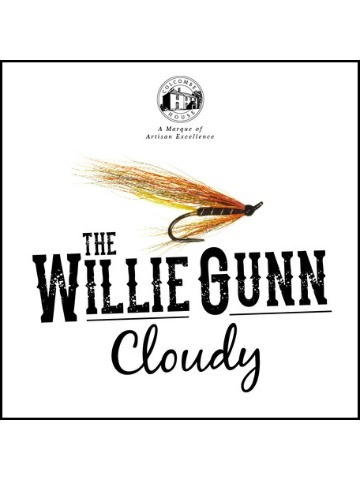 This award winning IPA is an easy going, soft and refreshing light golden ale. 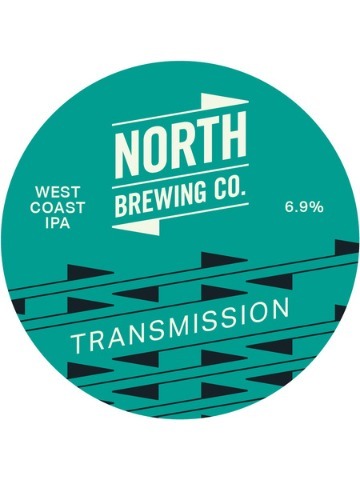 Using our blend of Cascade, Eureka, Goldings and Northern Brewer hops means this light session IPA has a beautifully balanced citrus palate, decadent floral aromas and a subtle finish. A very quaffable beer. 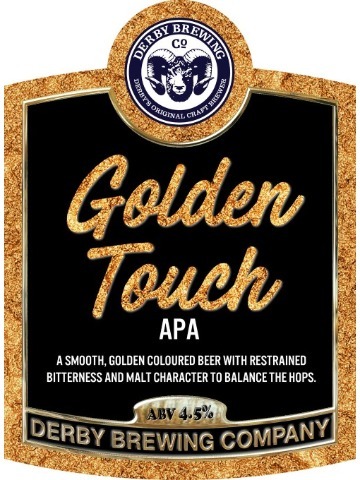 A smooth, golden coloured beer with restrained bitterness and malt character to balance the hops. 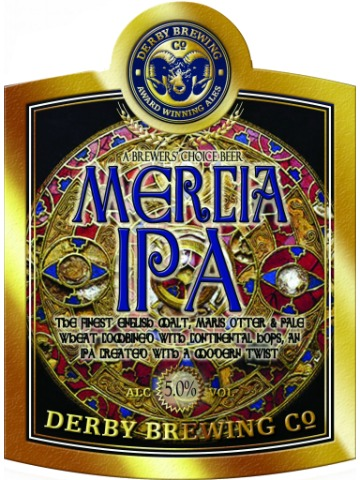 The finest English malts combined with continental hops, create an IPA with a modern twist. 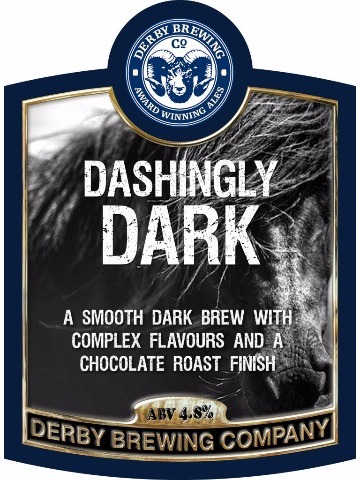 A smooth dark brew with complex flavours and a chocolate roast finish. 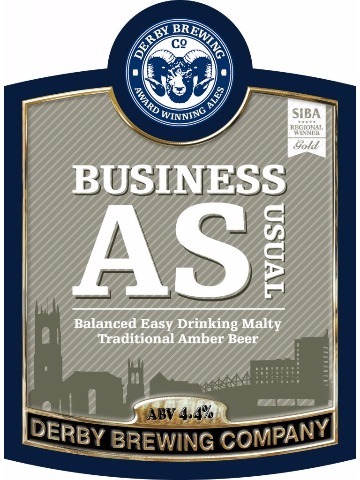 A balanced easy drinking, malty, traditional amber beer. 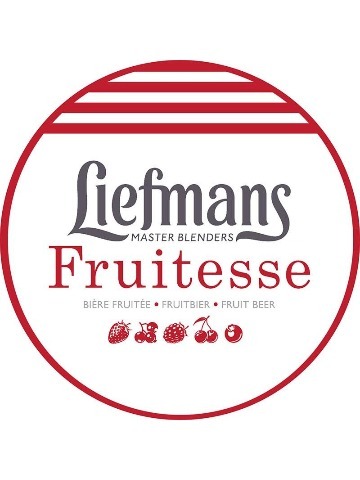 Liefmans Fruitesse is a classic Belgian fruit beer. Aromas and flavours are dominated by cherries, raspberries, and other berries along with a bit of marzipan. 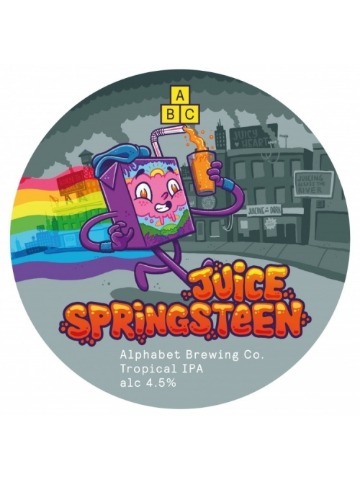 Satisfyingly sweet but not cloying, the fruits are on full-display and are accented by a bit of extra sweetness with no hops to distract. 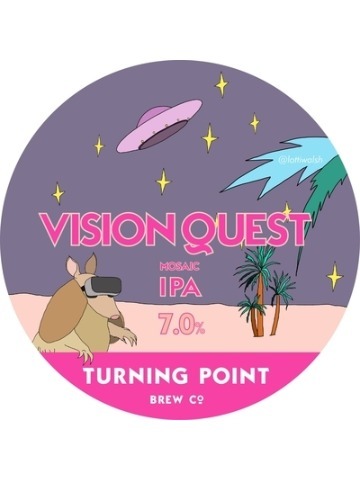 Passionfruit, peaches and citrus notes and that’s just from the Galaxy hops. Mosaic and Enigma follow with their ripe, juicy stone fruit and slight resinous notes. 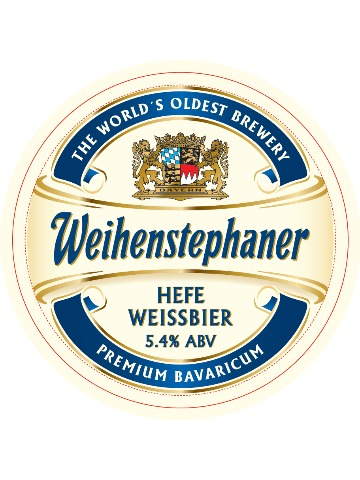 Beautiful, rounded mouthfeel with smooth drinkability, one sip and you want more. 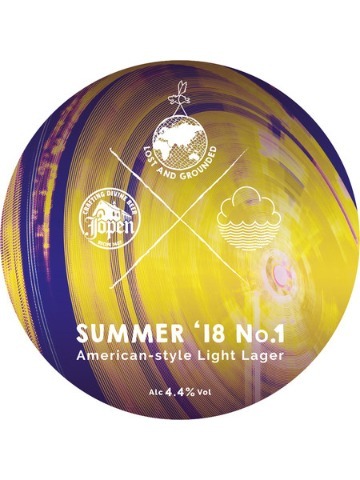 Summer is upon us and we are mega-excited to announce our first Summer Brewhouse Session collaboration with our friends Cloudwater (Manchester) and Jopen (NL): American-style Light Lager. 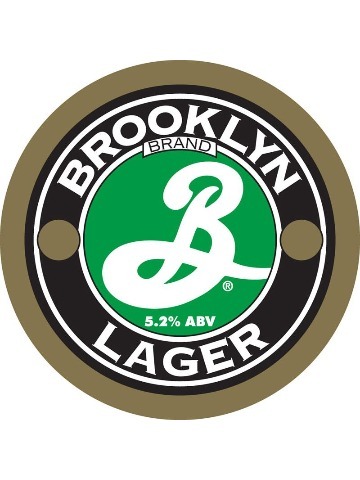 A grist of 80% Pils and 20% flaked maize has made this lager mega-pale and light on the palate. 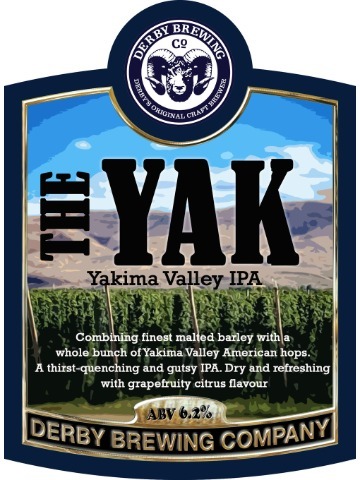 Gentle hopping with Cluster, Centennial and Chinook makes for a super-smashable beer, perfect for a Summer’s day! 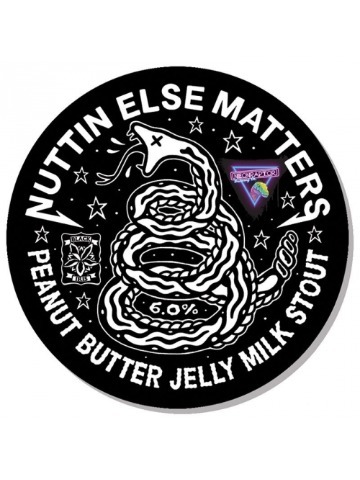 This milk stout has the most lactose we’ve put in a brew to date, plus 50kg of Raspberry purée and plenty of peanut extract. 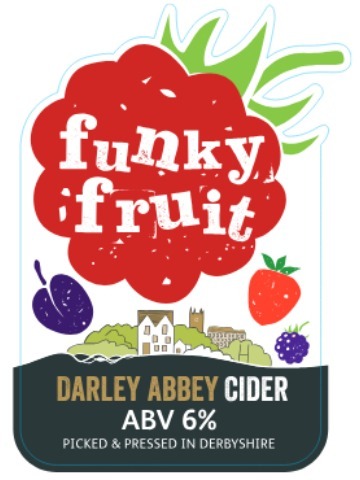 Thick and fruity. 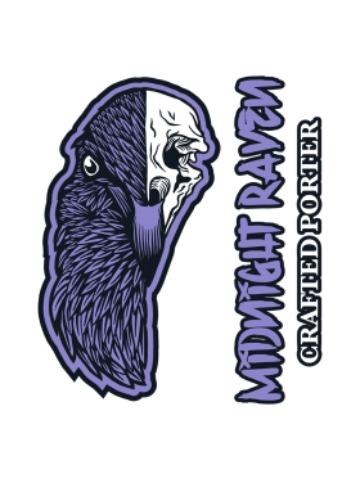 Collaboration with Neon Raptor Brewing Co.
Looks almost black, served chilled with a thick creamy head. 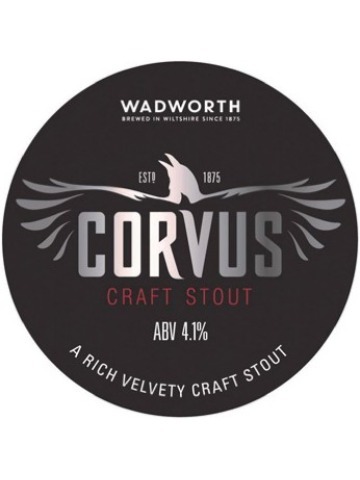 Distinctly smooth with a subtle aroma of roasted malt and coffee, followed by a bitter sweet finish with excellent drinkability. 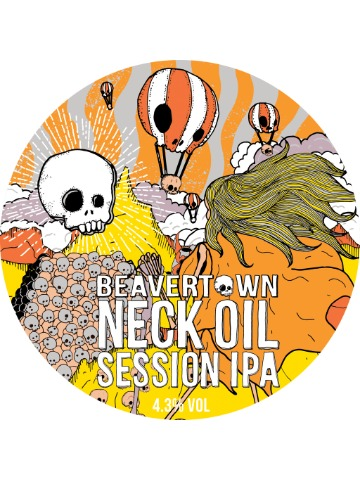 Dry-hopped, fresh, flowery, firm and flavourful. 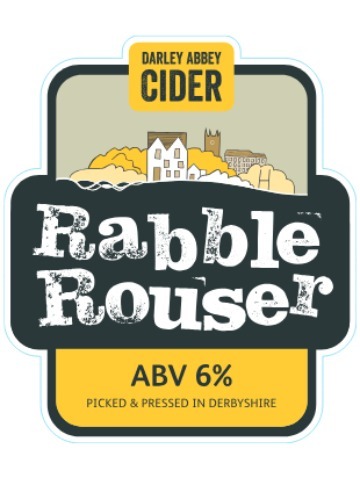 An authentic Herefordshire style, still cider; crafted with traditional cider apple varieties to give a full bodied cider full of character. 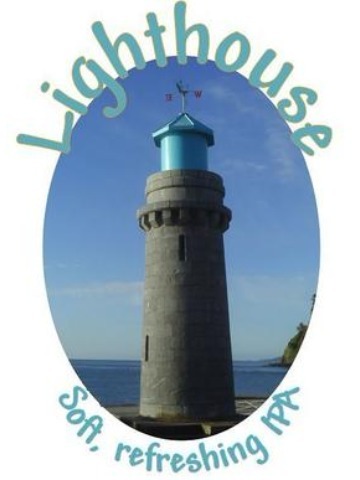 A medium dry apple cider, made with over 40 varieties of locally grown apples. A sweet apple cider made with over 40 varieties of locally grown apples and infused with fruits picked during the summer. 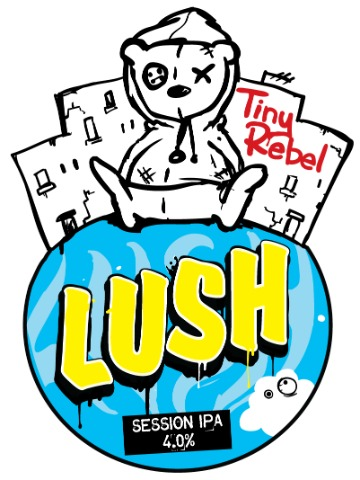 The most notable thing is that it is our first straight up IPA, no funny business, just malt, yeast, water and hops. Lots of hops. I guess it only took us four years! 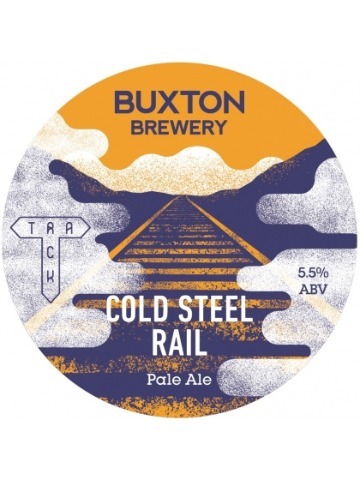 Collaboration with Track Brewery, hopped with Citra cryo, Amarillo and Rakau. 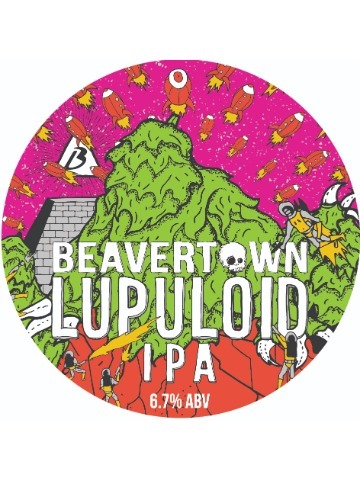 Our hoppiest beer to date. 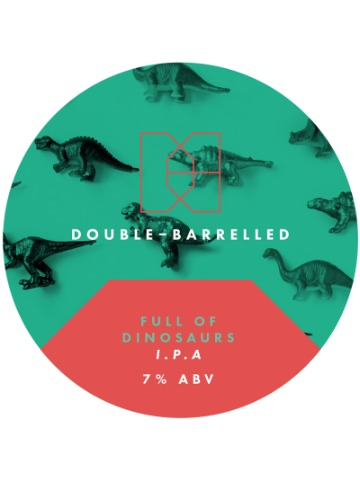 A huge fruity IPA that is deceptively drinkable. The mosaic hop takes centre stage in this citrus fruit mouth party. 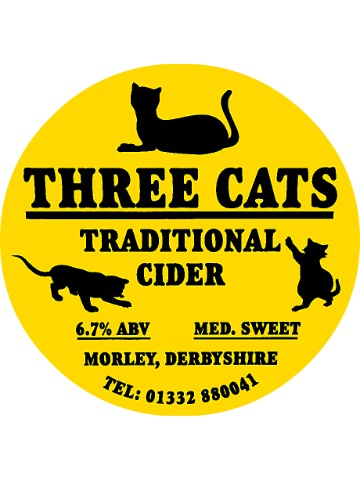 A medium sweet, still cider made from a blend of apple varieties. 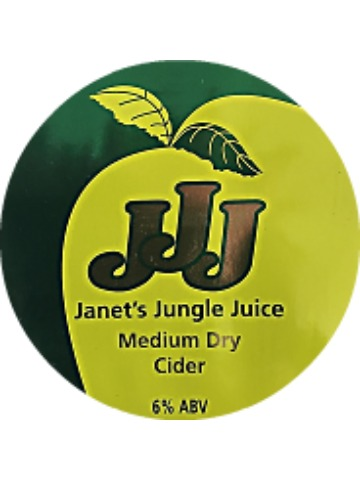 Janet’s Jungle Juice is a golden medium dry and is a three time CAMRA champion cider.